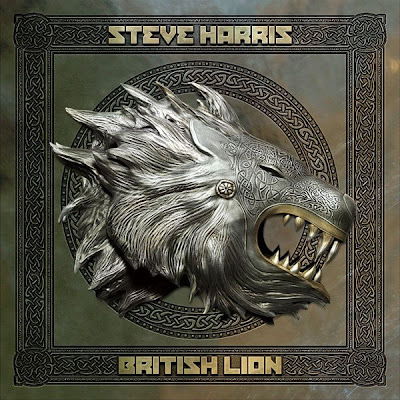 Iron Maiden founder and bassist Steve Harris will release his debut solo album “British Lion,” on September 24 (UK) / September 25 (North America). With his solo debut, Steve steps out from Iron Maiden’s illustrious shadow to present a different side of his musical visions. “British Lion” is now available for streaming here.